Posted on August 21, 2015 by Helena K.
As interest in healthy living grows, food manufacturers are moving away from artificial color additives. In recent months, several major food producers have announced that they are phasing out the use of artificial color agents and replacing them with colors from natural sources. Earlier this month, Kellogg, the largest producer of cereals in the world, announced that it will completely eliminate artificial colors from its line of cereals and snack bars by the end of 2018.1 The announcement comes on the heels of similar claims by cereal giant General Mills earlier this year. 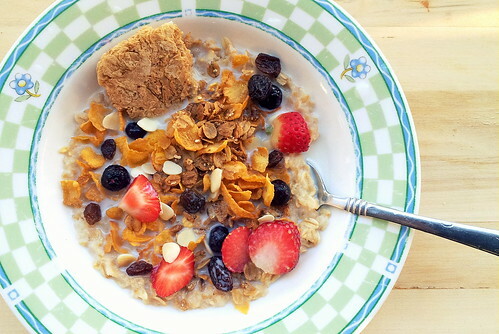 Cereals and snacks, however, are not the only food products being affected by the move toward natural ingredients; Kraft, Nestle, Hershey, Pizza Hut, Taco Bell, and Panera have all recently made commitments to remove artificial colorants from all or part of their product lines.2 As companies develop new formulas and recipes for beloved products, spectrophotometry can play a critical role in the creation of new color blends and ease the transition toward naturally-sourced dyes. 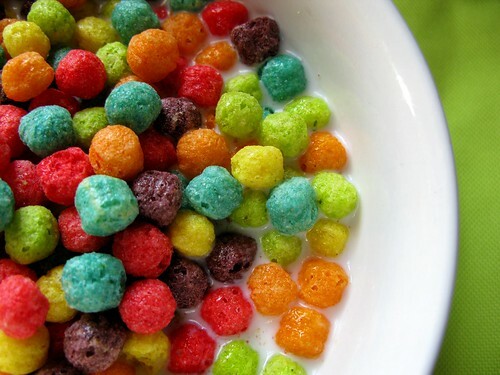 Artificial color additives have been linked to hyperactivity in children. While the FDA does not feel the evidence is conclusive enough to warrant special labeling, many parents are already avoiding synthetic food color additives. A recent study by Kalsec, a food color and flavor company, revealed that 80% of American and British parents with children between the ages of 3 and 12 report that they “are concerned about the use of synthetic colors in food and beverages for children,” and that red dyes are of particular concern due to its potential link to ADHD.4 Eighty-three percent of parents said that they would be more likely to purchase food containing naturally-derived colors and 70% said that they would be willing to pay more for those foods. 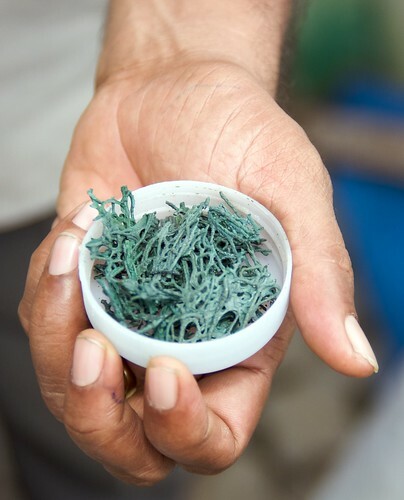 Demand for spirulina is predicted to rise sharply as food manufacturers seek natural sources for green and blue hues. As artificial food coloring is phased out, food manufacturers will need to refine their recipes using naturally-sourced additives to match the appearance of their current product lines as closely as possible to meet customer expectations. This can be challenging, as natural dyes tend to be less vibrant and require more material to produce the same color intensity, thus increasing costs. Spectrophotometry offers highly-detailed color measurement capabilities to aid in the creation of new color blends and allow food producers to precisely recreate their existing color palettes. Spectrophotometry is also vital to the development of new color standards; once a recipe has been perfected, ongoing color measurement ensures that products maintain consistent visual appearance to maximize appeal. The continuous in-line monitoring offered by today’s sophisticated spectrophotometric instruments minimizes waste and optimizes the efficiency of production lines, helping to keep costs in check. The integrated height measurement capabilities of spectrophotometric instruments such as the SpectraTrend HT make them ideal for measuring textured food products. By choosing the right tools, the food industry can handle the move towards natural color with ease. For over 60 years, HunterLab has offered the finest spectrophotometry tools available for the food industry. Our diverse line of color measurement instruments integrates cutting-edge research with user-friendly design to maximize your color quality control and give you the flexibility to respond to changing market demands. To learn more about how HunterLab can help you manage your color needs, contact us today.